Owning a plantation doesn't have to remain a fantasy. This 175 +/- acre plantation is centrally located within an hour and a half from Charleston, Beaufort and Savannah, GA. One of approximately 12 High Fence Properties in the state of SC. 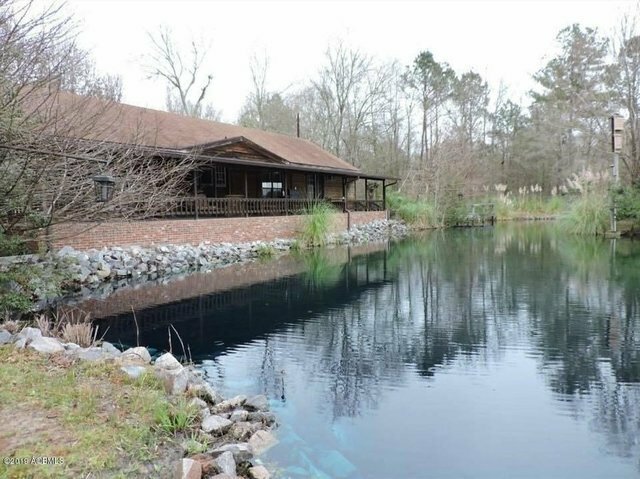 The hunting lodge sits out over a beautiful fully stocked pond. Enjoy sitting outside off back porch that also doubles as a shooting house for the range or a nearby feed station. The Guest House at the front of the property also sits on a fully stocked pond. This pond features a walk way out to a small island in the middle. This property features three separated hunting areas and 13 custom big box blinds that each over look one of the feeding stations.